Last October, Google launched its mobile virtual platform, Daydream. 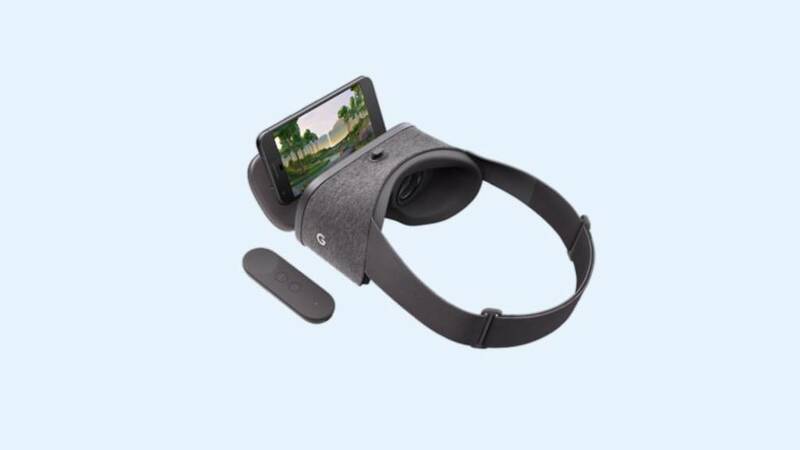 Meant to be work with phones from several companies–including Google’s own Pixel–it signaled the company’s desire to build a broad VR ecosystem and let a variety of partners decide on many aspects of the hardware. Today, Google unveiled the second version of Daydream, which it’s calling Euphrates. The system now allows users to capture still images and video and share them with friends outside Daydream. Users will also be able to “cast” what they’re seeing on their headset onto a TV or monitor. That’s a fun feature that lets people see what their friends are doing in VR in real time, and matches a capability of higher-end tethered systems like Sony’s PlayStation VR, the Oculus Rift, and HTC’s Vive.